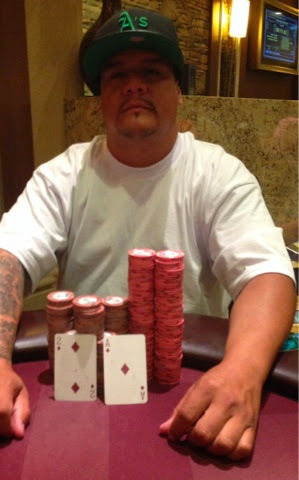 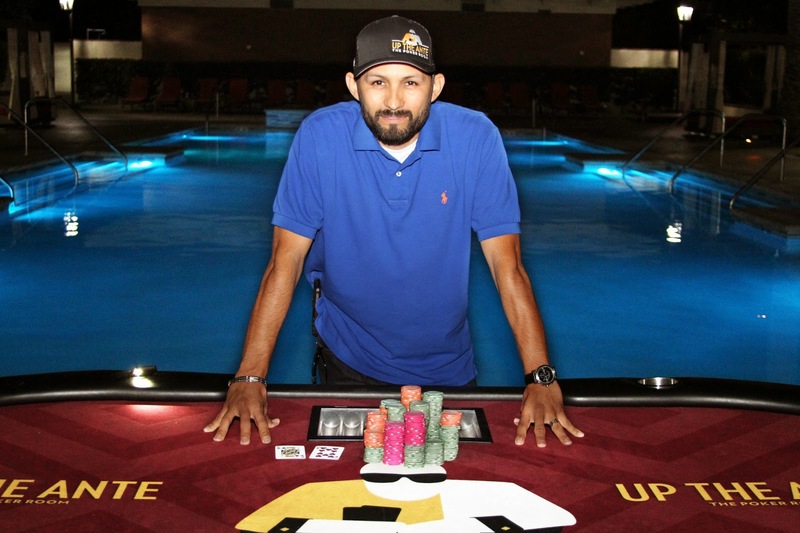 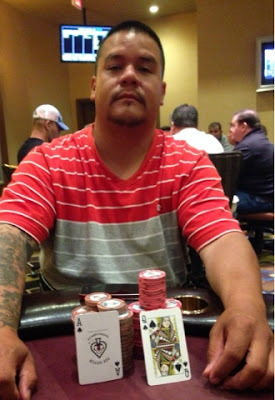 Congrats to Justo on winning the @AnteUpMagazine World Championship Final Table and taking home $91,572! 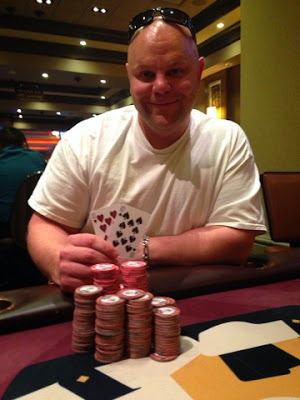 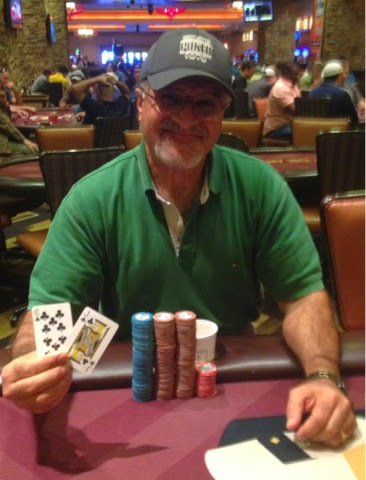 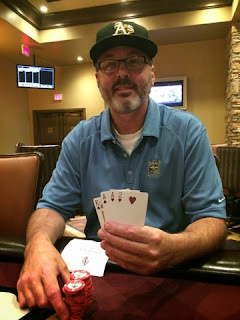 Congrats to our first ever @TheWSPS 1st place winner Steve Knapp @TVPokerRoom! 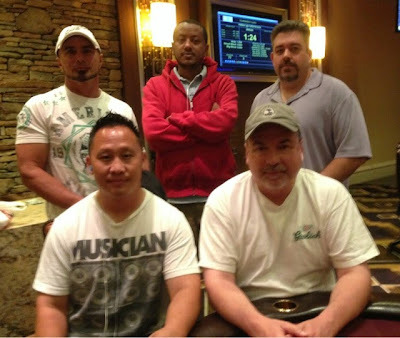 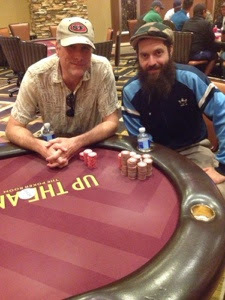 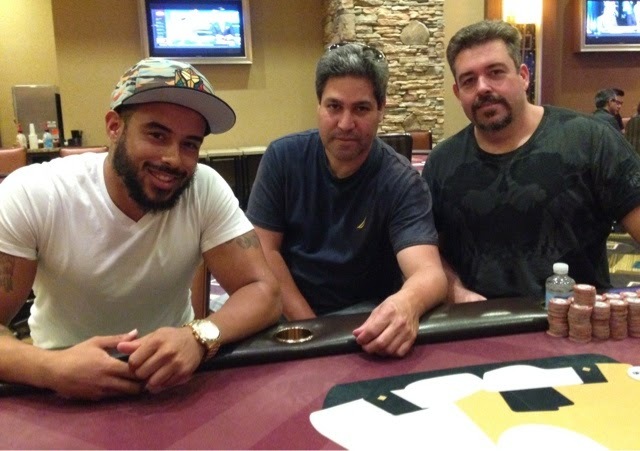 @TheWSPS @TVPokerRoom inaugural event is a big success! 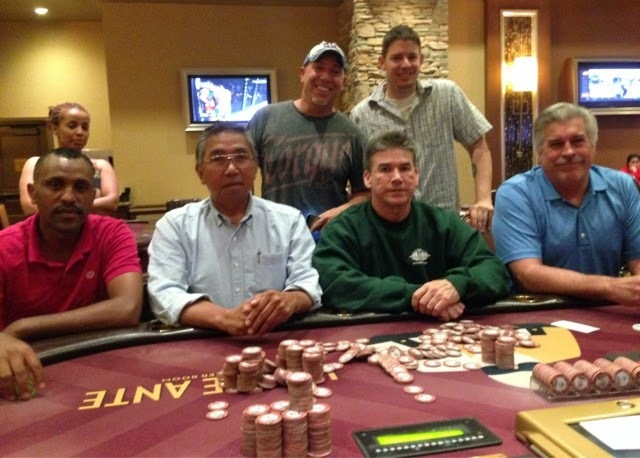 108 players strong!